These ballers have made BANK. The NBA’s popularity is at an all-time high, and along with it, basketball players are making more money than ever. While some are earning their paychecks putting up big numbers each night, others cash in on the league’s sweet guaranteed contract money. This doesn’t even factor in all the money players make from endorsements. And of course, with this money comes the purchasing power to buy some truly luxurious things. Thrown into the mix are names that are gone from the league but certainly not forgotten, from superstars that dominated the basketball scene in the past and went on to new endeavors and accomplishments, to former stars who have since retired and now find success as coaches, owners, or other executives. Just how much do you think your favorite star makes? Check out the unbelievable net worths of some of your favorite athletes! 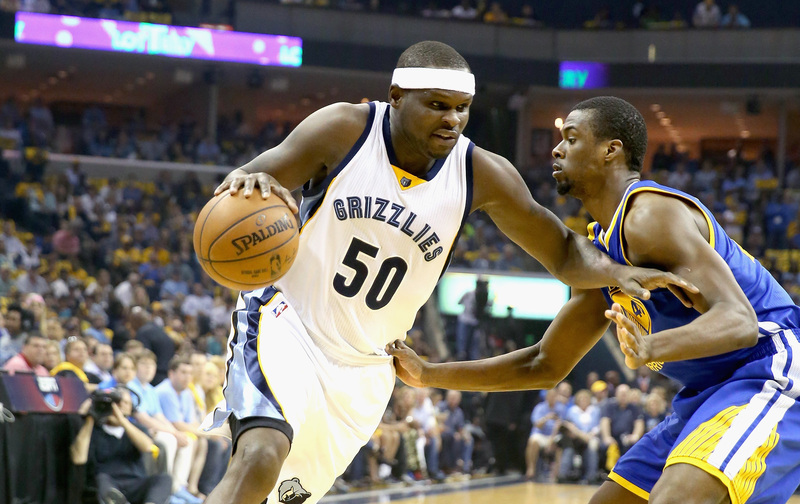 Zach Randolph is a menacing power forward who used to be the true “grit” of the Memphis Grizzlies. He currently plays for the Sacramento Kings as he heads towards the end of his career, but he’s had an incredibly successful time in the NBA with the Trailblazers, Knicks, Clippers, Grizzlies, and now with the Kings. The highlight of his career was probably when his 8th seeded Grizzlies beat the 1st seed San Antonio Spurs in the 2011 playoffs, something that rarely happens. Forbes has him ranked as #84 on their list of “The World’s Highest-Paid Athletes.” The 36-year-old 14-year NBA veteran signed a two-year, $24 million contract in 2017 and continues to rake in the money. When you sign an NBA contract worth up to $71 million, as Randolph did with the Grizzlies in 2011, it’s pretty easy to get your net worth up. Randolph shouldn’t have any issues by the time he retires, whenever that may be. 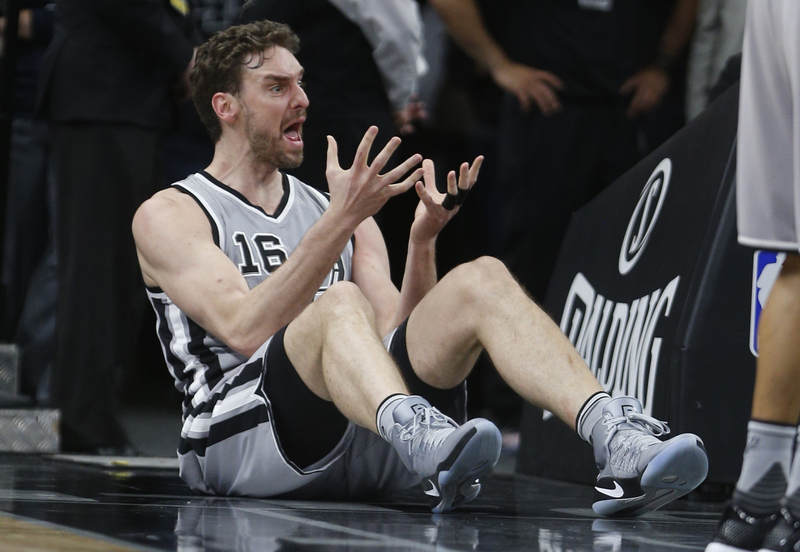 Pau Gasol benefits from being a huge basketball star in both North America and Europe. Twice the continents, twice the fame and money! The 37-year-old is currently making over $15 million a year with the San Antonio Spurs, but we all know his career took off with the Los Angeles Lakers. Back when Kobe Bryant was on the team, he and Pau Gasol were considered one of the best duos in NBA history. Head coach Phil Jackson coached the team to three straight NBA finals, winning two of them. He’s signed huge contracts for the Lakers, Bulls, and Spurs over his years, and his net worth is estimated to be somewhere around $150 million. The big man with a silky-smooth jumper is still getting it done after all these years, and he shows no signs of slowing down. 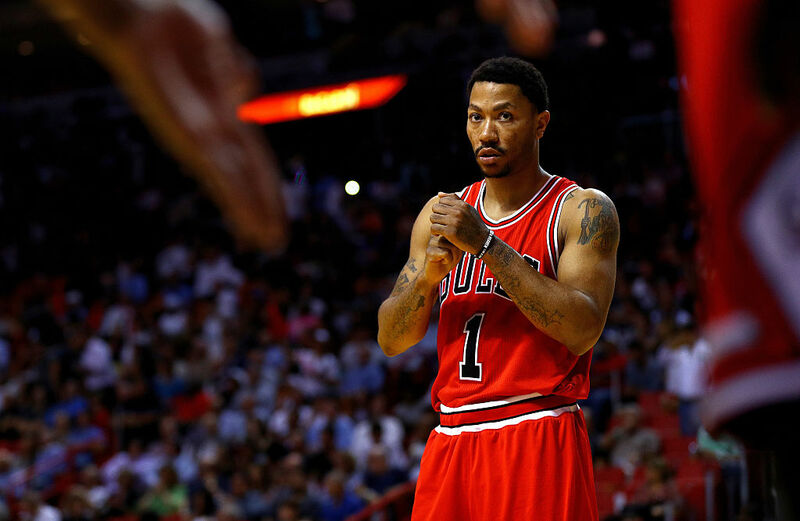 Derrick Rose was once one of the most exciting and explosive players the NBA had ever seen. He ran the Eastern Conference for years with the Chicago Bulls and won the league MVP in 2011. Unfortunately, his career was derailed after he suffered a torn ACL in 2012. He was never the same player after his return, and he’s bounced around teams like the Knicks, Cavaliers, and Timberwolves ever since. Luckily for him, he signed a monstrous 13-year $185 million contract deal with Adidas back in the day, even though in 2013 they only sold around $40 million worth of his shoes. He’s also at the end of his five-year $94 million contract that he signed with the New York Knicks, so he’s pretty happy with the amount of money he’s been making recently. Certainly sounds like the way to do it!